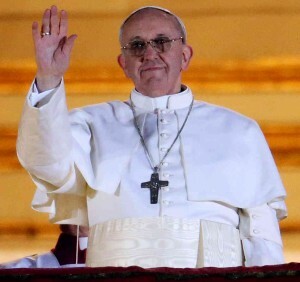 A big thanks to Joseph Feeley for sending information about the Pope’s visit to the U.S.! 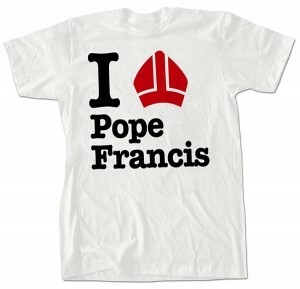 When the news is overloaded with Pope Francis, where do you get the details on his upcoming U.S. visit? PopeFrancisVisit.com is a comprehensive website providing information on Pope Francis’ upcoming visit to the United States. Finding historical background and keeping up with the latest information on a papal visit to America usually means jumping from site-to-site on the web, but Catholic to the Max has created a one-stop-shop for that. “We’ve been down this road before, back in 2008, when we realized there was no all-in-one website for Pope Benedict’s visit to the U.S.” says Mark Nelson, the owner of Catholic to the Max. 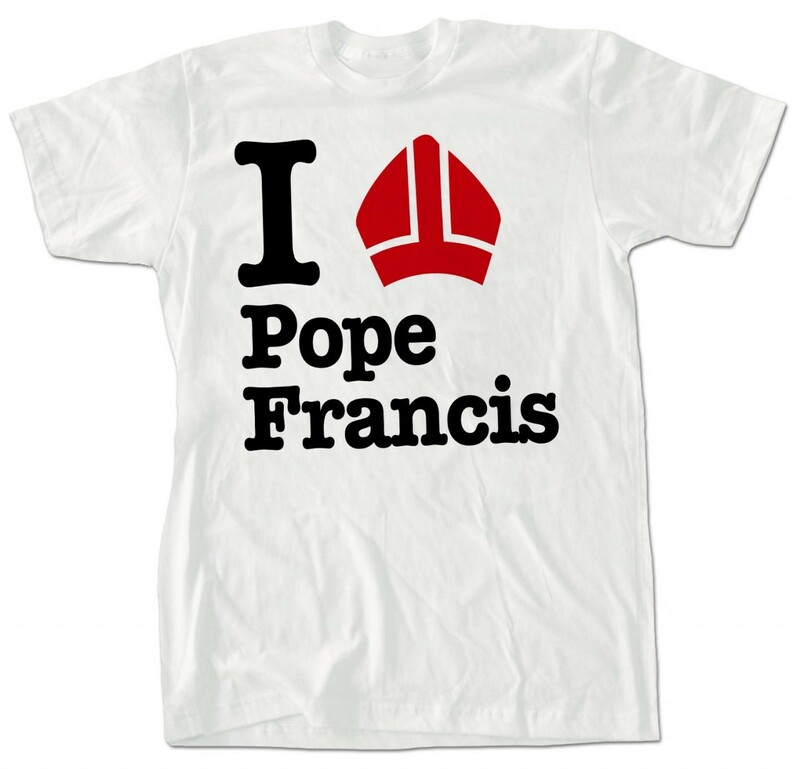 The “unofficial” nature of the PopeFrancisVisit.com website, however, doesn’t mean that you can’t get official products there. In addition to supplying Philadelphia and the World Meeting of Families with retail merchandise, Nelson is also licensed to sell the official World Meeting Icon on his own website and to Catholic bookstores across the country.